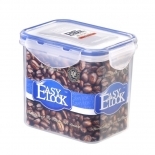 Easylock rectangular plastic food container is absolutely airtight. The 4-side-lock and silicone seal strip on the lid designed by Easylock food container manufacturer keeps the foods inside even if you put the food storage container upside down. 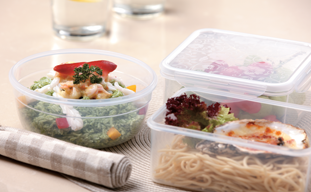 Easylock plastic food storage container can be used in microwave, freezer and dishwasher. It can withstand low temperature to -20℃ and high temperature of 120℃. 3. Various Sizes and Different Shapes. 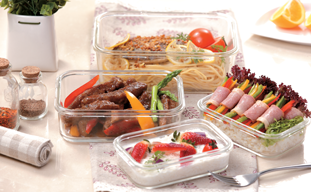 Besides rectangular plastic food containers, we also provides square, cylinder, round plastic food containers to you. The capacity of the containers various from 300ml to 4250ml. 4. Stackable Food Storage Container to Save Space. You don't need to worry that your kitchen or pantry will be mess up with these stuffs. When you don't need them, you can wash them and put the small storage boxes in the big ones and stack them up in the pantry. 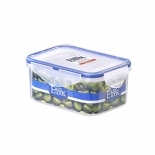 - Storing salads or taking them on the go. 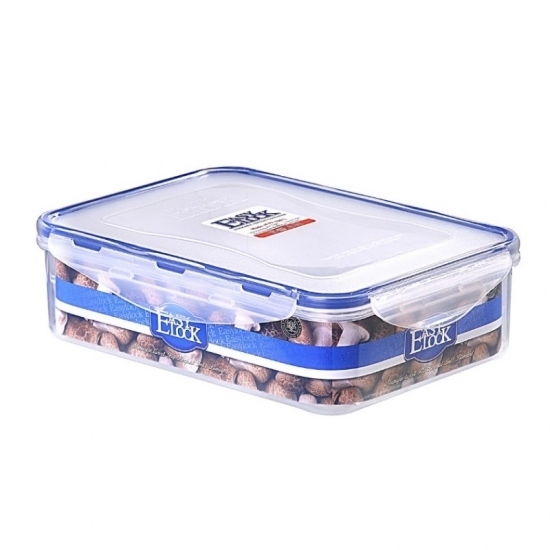 - Storing and transporting foods like pasta, veggies and meats. 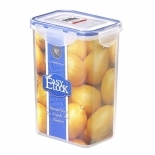 - Storing fresh fruits and vegetables. 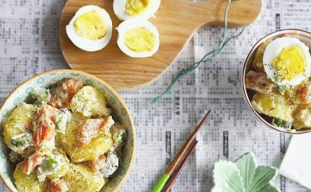 - Reheat fresh or frozen vegetables, potatoes and more. - Reheat fish, poultry and more. Now, Easylock is looking for exclusive agency globally and have built up long-term partnership with some suppliers, exclusive distributors, dealers, wholesalers and retailers including supermarkets, e-commerce companies and stores, etc. Our main markets are in South American and North American for now. We are looking for more glass/plastic food container importers and traders in multiple international markets including Europe. We aims to spread our trustworthy products to more consumers all over the world. As a customer-oriented company that offers pre-sale, after-sale and other customized service for our customers. What’s more, we offer OEM & ODM service for our clients.